The Press of Robert LoMascolo: last day of class . . .
last day of class . 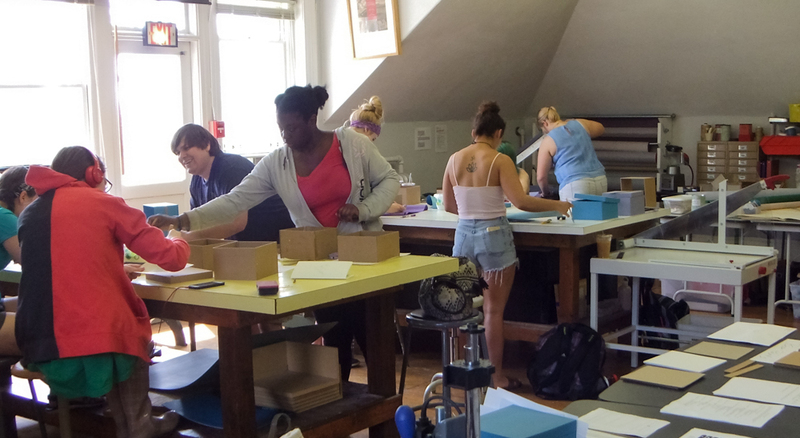 . .
My busy bookbinding students on the last day of class at Wells College.